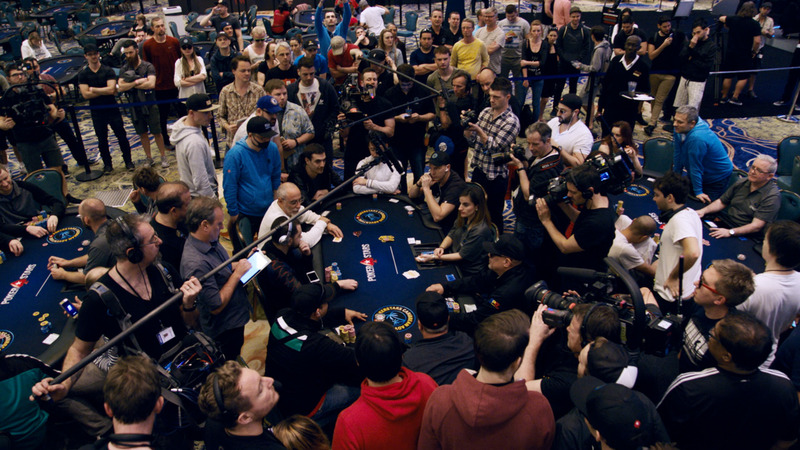 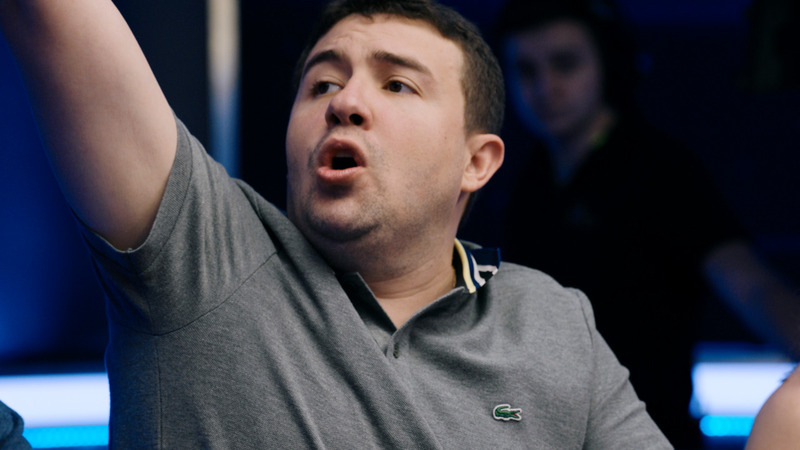 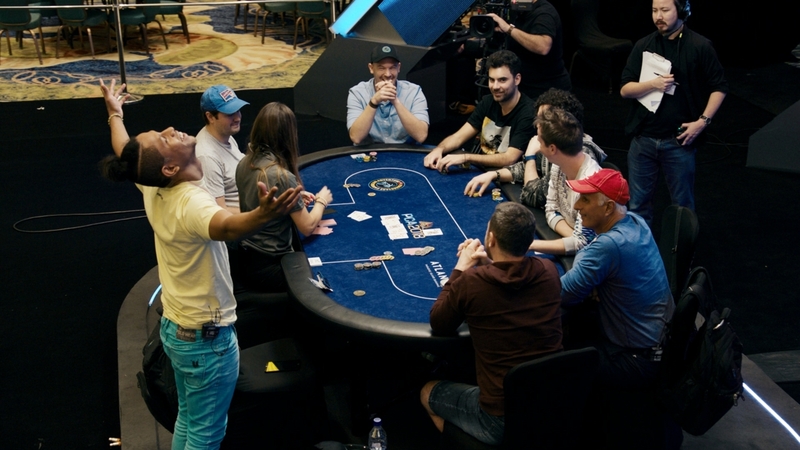 Event 17 (H): SCOOP 2012, 13/05/12 on PokerStars.tv. 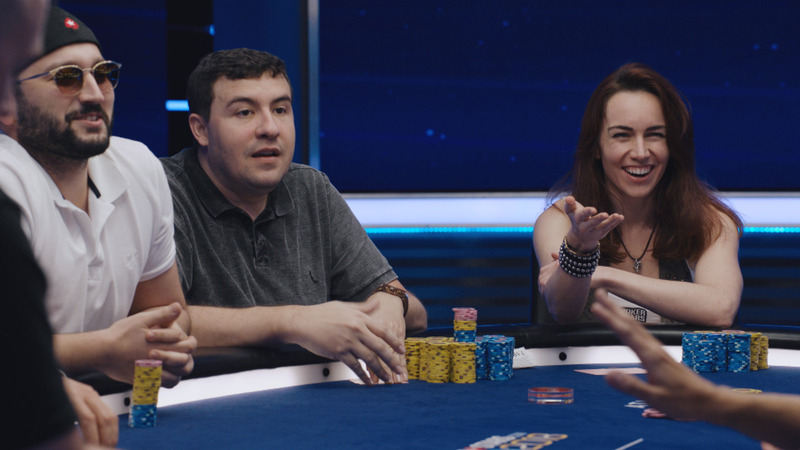 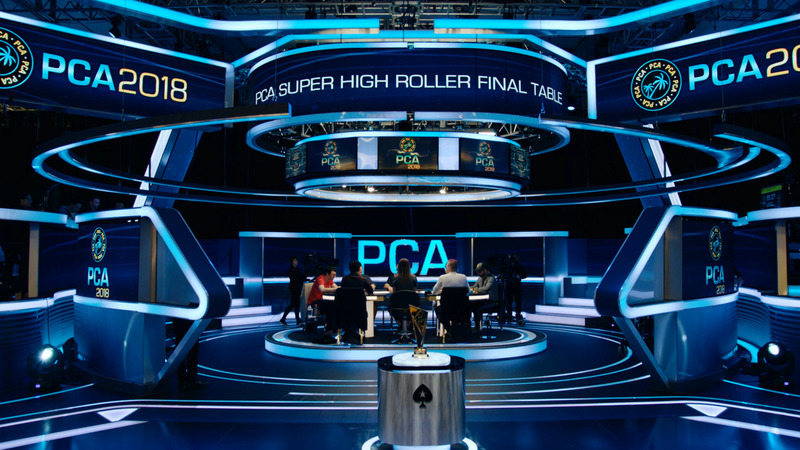 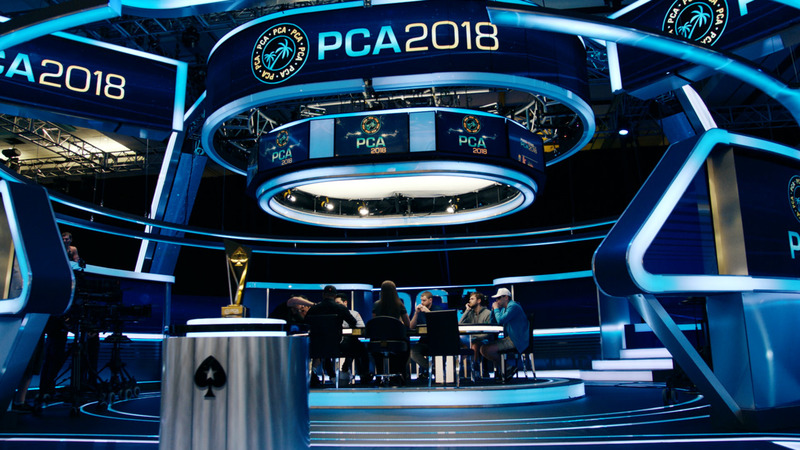 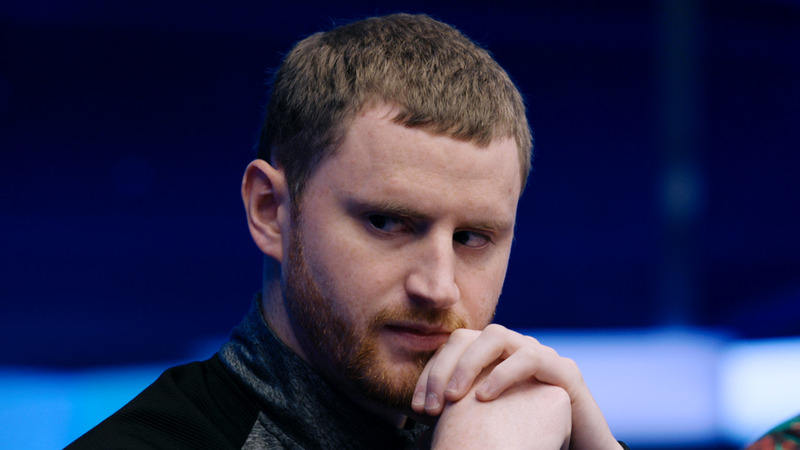 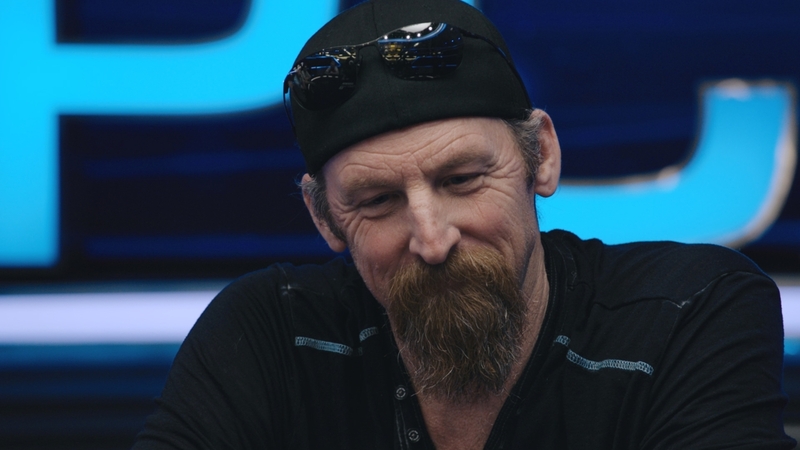 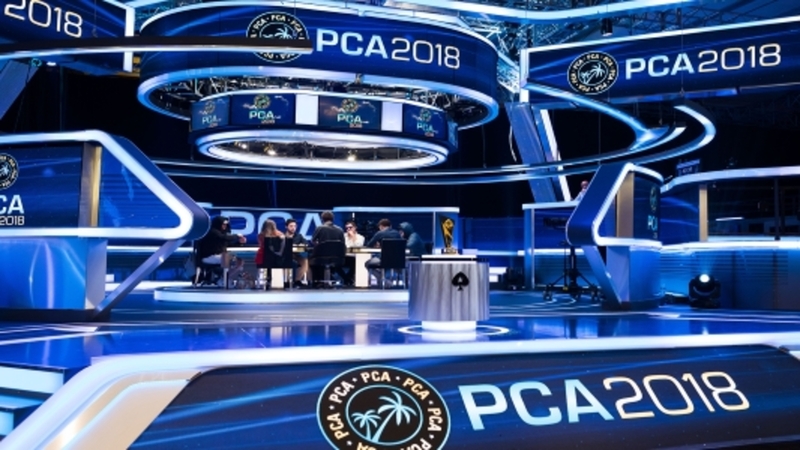 A stellar final table for this one with a who's who of online poker - Team PokerStars Pro Eugene Katchalov, Team PokerStars Pro Jude Ainsworth, Jonathan "MONSTER_DONG" Karamalikis, MrKlout, wizowizo, Shaun "shaundeeb" Deeb, Jason "jdtjpoker" Wheeler, as1025, Andrew "southrnctowl" Badecker and 0Human0. 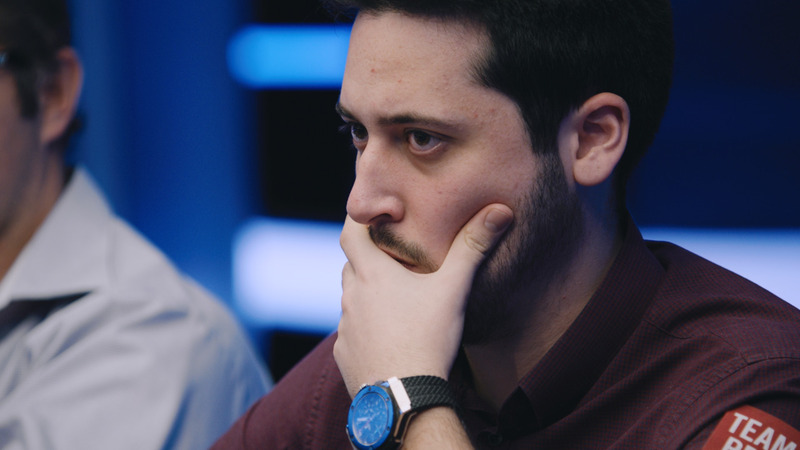 Commentary by Nick Wealthall.